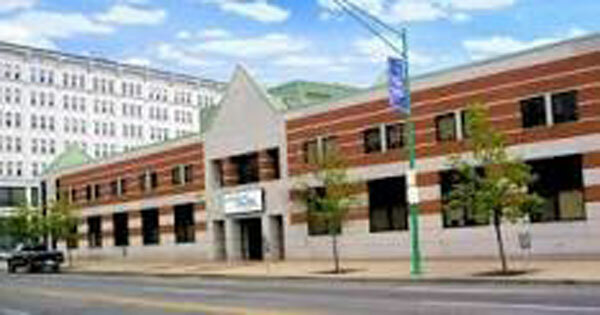 A 32,876 sf health center near Buffalo Niagara Medical Campus sells for $4.3 million. Daniel O’Neill SIOR, PBC Rochester, and David Schiller SIOR, PBC Buffalo, marketed and sold 899 Main Street in Buffalo for $4,335,000. The 32,876 sf medical office building is located next to the Buffalo Niagara Medical Campus. The Seller was Excellus Health Care Plan with headquarters in Rochester. The Buyer was Uniland Development a local and regional development company in Buffalo and Rochester. Daniel and David combined to deliver regional and local connections, in concert with their expertise to deliver the best possible results.